If you like things straight-to-the-point, without any runaround, then Frank Brewing Company was made for you. Because what you see is exactly what you get. 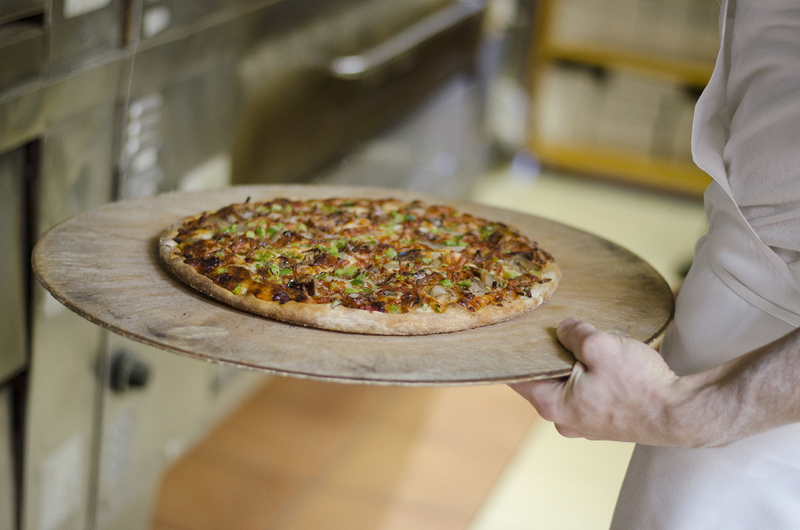 Arcata Pizzeria has been specializing in delicious pizza and pasta for over 50 years. Their pizza dough is made fresh daily, and they use only high quality locally sourced cheese. Customers love Arcata’s world famous pizza sauce that contains a secret in house blend of spices. Here at Marco’s we want to welcome you into our home. Home cooked meals, family atmosphere, in a restaurant setting.